Advanced Maintenance LTD offer non-destructive leak detection and integrity testing to existing flat roofs and other structures. We are able to provide independent testing solutions using the latest test equipment utilising test methods to include thermal imaging, wet (Vector Mapping) and dry (Spark Test). Pinpointing these areas with our leak detection systems will save on un-necessary repairs to other parts of the roof and will also help extend the life cycle of the roof. 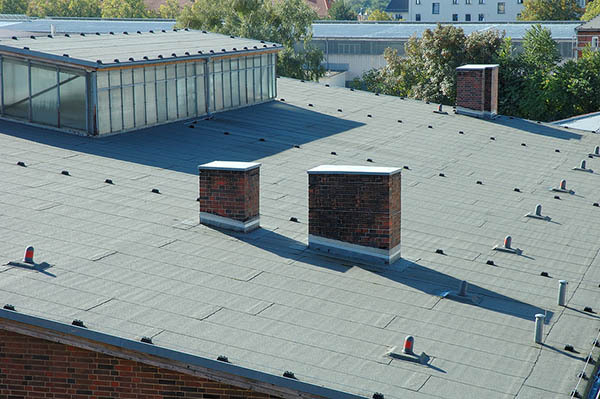 When testing is completed, we will provide you with a detailed report detailing the location of the defect to the membrane were it is a PVC Roof System or Asphalt or a Built-Up Bituminous Roof System.